How to follow the ten principles of "Intuitive Eating", - How to achieve a new and safe relationship with food and, ultimately, your body - How to raise an "intuitive eater"-NEW! - The incredible science behind intuitive eating-NEW! 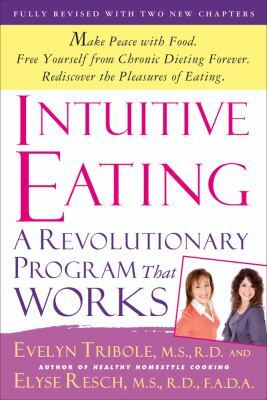 This revised edition includes updates and expansions throughout, as well as two brand new chapters that will help readers integrate intuitive eating even more fully into their daily lives.